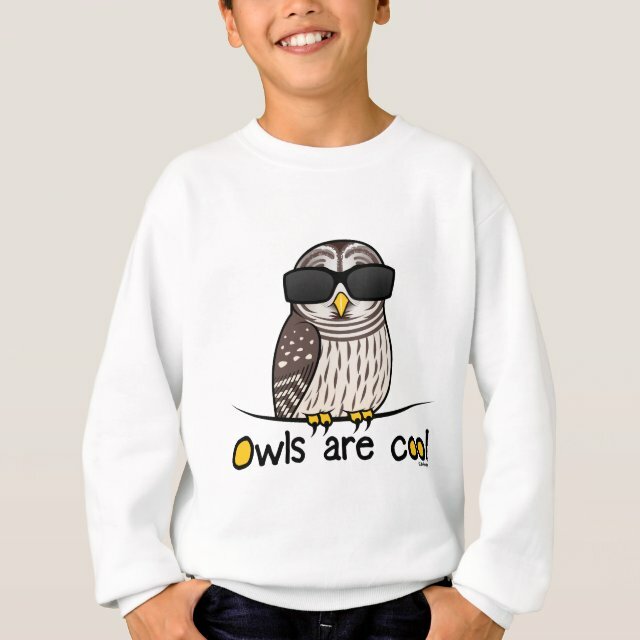 He'll "fall" in love with this made-for-chilly-weather, earth-friendly crewneck sweatshirt. What's cooler? Up to 5% of the polyester is made from recycled plastic bottles. Medium weight 7.8 oz 50/50 cotton-poly blend with a 100% cotton face. Ribbed waistband and cuffs keep their shape.